procedure, hospital visit, or during transitions of care. coordinate on healthcare treatment decisions. lower readmission rates and improve the overall patient experience. and close care team oversight. 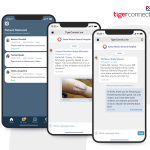 after-care follow-ups, status updates, appointment reminders, and more. while improving the patient experience. 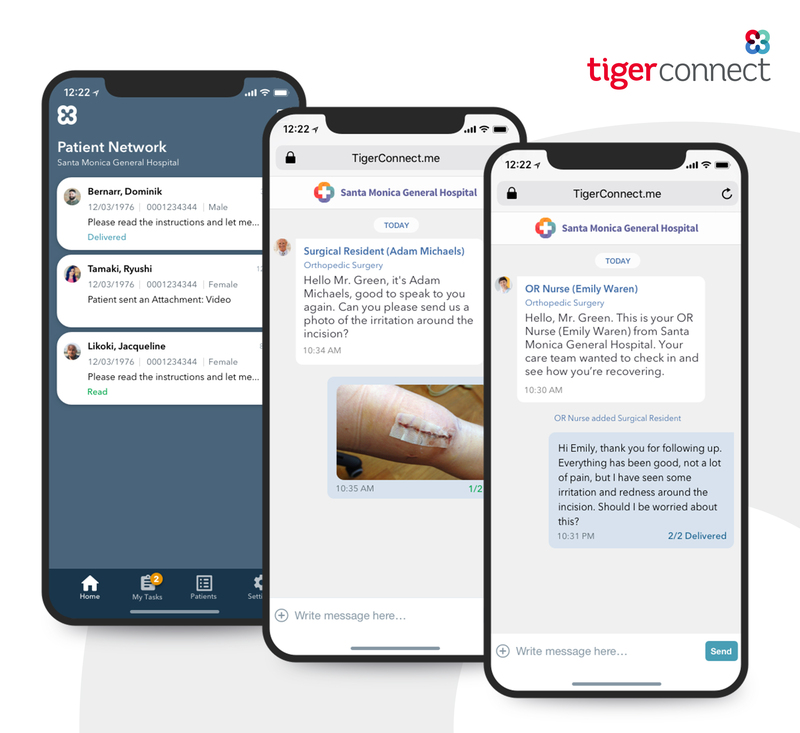 capability, TigerConnect brings the concept of virtual care to reality. and reach consensus around treatment options. our website for more details on the latest product enhancements. value for hospitals and large health systems.